To celebrate the launch of the second edition in english of The Slow Wine Guide, the innovative guide to Italian wineries rated as “good, clean and fair” by Slow Food Italy; Slow Wine is hosting a grand tasting in San Francisco on February 4th featuring over 55 selected producers from 15 Italian regions. 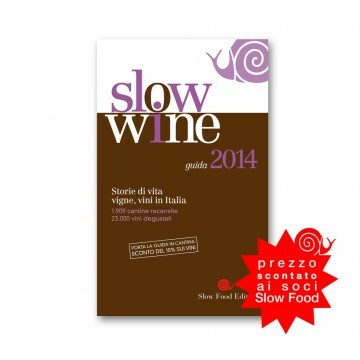 The Snail, the Slow Food symbol, signals a cellar that has distinguished itself through its interpretation of sensorial, territorial, environmental and personal values in harmony with the Slow Food philosophy. Copyright © Casa Julian 2019. All Rights Reserved.